Gluten intolerances are difficult to diagnosis because of large, systemic inflammation associated with gluten digestion (1,2). In fact, only about 21% of all patients are diagnosed (3). As such, many individuals are presumably gluten-intolerant and would benefit from a gluten-free diet; however, they are never diagnosed. So, how would you know if a gluten-free diet could help? 1. Family Members and Relatives. Family members are an incredibly accurate marker of intolerance. If a family member is celiac or gluten-intollerant, especially a brother or sister (4), or if there is a type I diabetic relative (5), one is especially likely to benefit from a gluten-free diet. In addition, if family members have any of the symptoms from an inflammation response listed below, one is likely to benefit from a gluten-free diet. If a family member has celiac, gluten-intolerance, or the symptoms below, a trial gluten-free diet is suggested. 2. Inflammation Response Presented elsewhere in the Body. These diseases present in higher rates with celiac patients. The cause of these diseases is not solely gluten, nor are we suggesting this. However, inflammation plays a key role in these diseases, and symptoms will, most likely, lessen if inflammation decreases. Knowing that gluten causes inflammation, lessening gluten intake will lessen the symptoms of these diseases. It would be advised, if you have one, or especially a few, of these symptoms, to do a trial gluten-free diet to see if the severity of any of these symptoms decreases. Just as gluten-intolerance has been observed by families, it also has been observed in increased levels in certain national heritages. European nations, especially Northern Eurpoean countries like the Scandinavian countries, Ireland, and the United Kingdom, all have increased levels of celiac disease (10). There is a rising level of gluten intolerance in Africa, with the highest prevalence of Celiac disease in North Africa (11). If your national heritage is from a Northern European or Northern African descent, you are much more likely to have gluten intolerance. The easiest way to determine if a gluten-free diet would help would be to remove grains from the diet. Why grains? 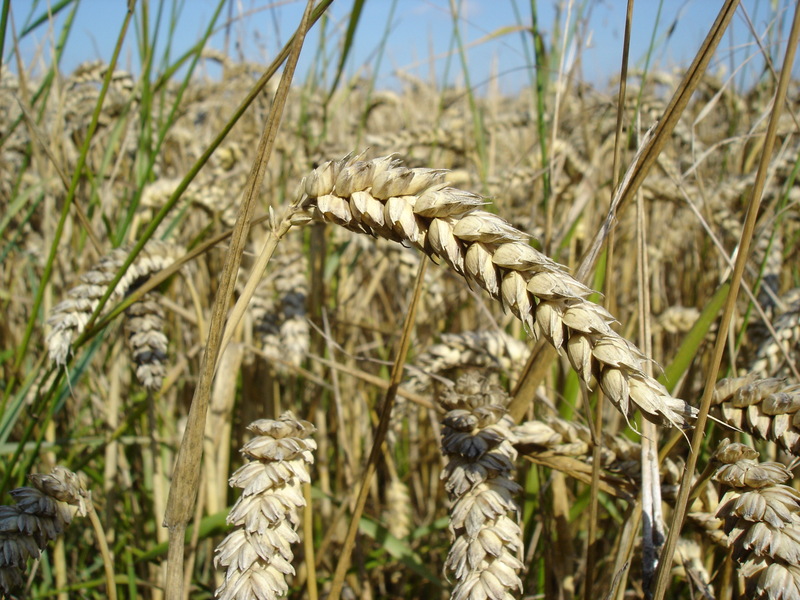 Read our article: “What is Gliadin?” Nearly all grains contain gluten, or a structurally similar protein matrix, and gliadin is the significant portion of gluten that causes gluten-intolerance symptoms. We hope you have found this helpful. If you have any questions about gluten, gluten-sensitivities, or gluten intolerance, please let us know! We are here to help! 2. Prevalence of Celiac Disease. 4. Predictors of Family Risk for Celiac Disease. 5. Relationship between Type I diabetes and Celiac. 6. Celiac Disease and Infertility. 7. Gluten Intolerance, Celiac Disease, and Extra-Intestinal Symptoms. 8. Transglutaminases, Neurological Diseases, and Celiac Disease. 9. Ricket’s, Vitamin D Deficiency, and Celiac Disesase.